I prefer winter and fall, when you feel the bone structure of the landscape. Something waits beneath it; the whole story doesn't show. 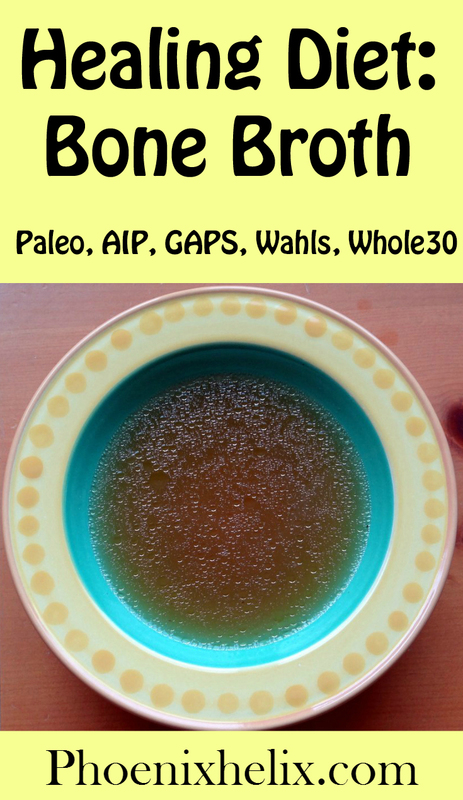 “Bone broths provide building blocks for the rapidly growing cells of the gut lining and have a soothing effect on any areas of inflammation in the gut. 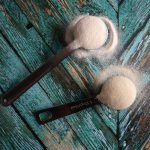 That is why they aid digestion and have been known for centuries as healing folk remedies for the digestive tract.” – Dr. Natasha Campbell McBride, author of the GAPS Diet. In other words, bone broths help to heal a leaky gut and its connected autoimmune condition. Which bones do you use? You can use any variety of bones you want, from fish, chicken, beef, lamb, pig, bison, deer, you name it. 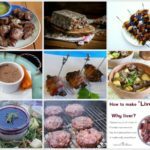 Ideally you want some with a little meat on them (for added flavor), some with bone marrow (a nutrient-dense superfood found in the larger/longer bones), and some that are gelatinous (oxtail, knuckles and feet), because gelatin is especially helpful in digestive healing. How do I get my broth to gel? 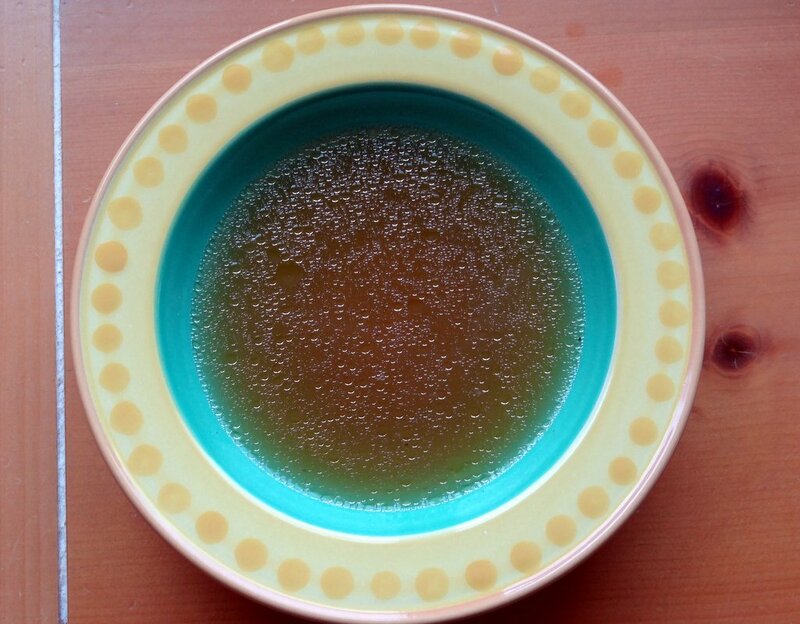 If your broth doesn't gel, it's not a failure. It's still full of wonderful nutrition. Gelling is the result of two factors: (1) The bones you choose. Feet, knuckles and oxtail are especially gelatinous. (2) How diluted your broth is. At the end of your cooking cycle, you can remove the cover and increase the heat slightly to simmer for the final hour. This evaporates some of the water and concentrates the broth, often giving you the gelled look you're seeking. Where do you get the bones? 2 Tbsp. apple cider vinegar (this helps draw the minerals out of the bones). Optional: roast your bones for 30 minutes in a 350 degree oven, for extra flavor, before adding them to the soup pot. If you cook the broth for longer than 8 hours, check the water level occasionally. If you don't have a tight-sealing lid on your pot, you may need to add water once or twice a day. Optional: When your broth is almost ready, remove the cover, increase the heat back to a simmer, and cook it one final hour. This evaporates some of the water and concentrates the broth, which can give it more flavor and a more gelatinous appearance. It's not a necessary step; it's a personal choice. When it's time to strain the stock, use a slotted spoon to scoop out the larger vegetables and bones. Then, place a mesh strainer over a large bowl and pour the broth through the strainer. You'll be left with a beautiful, translucent liquid. Pour it into glass jars, allow to cool for 1 hour, and then refrigerate. As the broth cools in the refrigerator, the fat will harden on the surface. This is good, as it keeps the broth fresh longer. As you use each jar, you can remove the fat and use it for cooking other things, or leave it in the broth. Contrary to popular opinion, fat is actually good for you, and the healing diets recommend eating plenty of fat, to give your body the building blocks it needs to regain your health. That said, there's a limit to how much fat I can drink, so I tend to leave half in and scoop half off. The broth should keep well in the fridge for one week. You can use this broth as a base for soups, casseroles and stews, or you can simply add salt and your favorite herbs and drink a cup alongside your meal. Be prepared: this broth is highly nutritious, but it won't taste like the stuff from a can. There are no artificial flavor enhancers added, so it may seem bland by comparison, but trust me: store-bought broth subtracts from your health, while homemade bone broth adds to it. 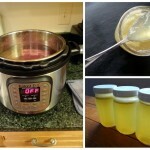 If you're cooking bone broth for a large family, perpetual broth is a creative solution. Instead of using your stove, put all the ingredients in a crockpot. Fill with water, but not all the way to the top. (Many crockpots can overflow over long cooking times.) Turn it up to high until it begins to boil, and then turn it down to low. Within a few hours, you can start drinking it (use a ladle to scoop some out). Replenish as needed with fresh water. You can keep the broth going for 5-7 days. At that point, drain the crockpot, throw out the bones, wash it clean, and start over. What's the Difference Between Collagen and Gelatin?